The Meaning of The White Aisle Runner - On one hand, it is said that “Customs form us all - Our thoughts, feelings, morals, and other most fixed beliefs……” On the other hand, a person holding an alternative idea of "Customs", would view this suggested definition as somewhat backwards. In actual fact, perhaps customs are really "the outward expressions of our thoughts, morals, feelings, and other most fixed beliefs." In any event, weddings are replete with the honouring of “Custom”. Whether symbolic and/or practical in observance, “Custom” finds a happy home from generation to generation. One custom suggests that the “White Aisle Runner” is a visual symbolism of the bride’s life from birth to that moment of marriage. In yet another tradition, the “White Aisle Runner“, has as its symbolism, that of walking on holy ground - Because marriage is a covenant made not merely between two people and their witnesses. - It is given in the presence of God and He is actively involved in the agreement. The “White Aisle Runner”, then, is the optical statement of the sacredness of marriage, and God’s participation in the solemnization of the marriage ceremony. I have thought about it too, adding my own meaning...., the "White Aisle Runner" represents the virtues of Marriage. Like faithfulness, commitment, love, respect, etc. I have thought about it too, adding my own meaning......, the "White Aisle Runner" signifies the "clean slate" which starts with this most esteemed relationship of marriage. The relationship begins anew with exclusivity. There are other original explanations of the "White Aisle Runner" used in our custom written marriage ceremonies, here at The Clergy Network of Southern California. There is nothing like a story well told! My father, a pioneer in the Television Industry, was the best Story Teller, and he did this through the eyes of a camera. - Coupled with his amazing natural creativity, his contributions to generations brought influence and enjoyment. We are all "Story Tellers" in some way. On your wedding day, you are a "Story Teller" too. Your wedding guests will enjoy, the "back story" of the customs included in your ceremony celebration. So, tell all about! It is your day to showcase what is meaningful to you and your marriage partner. On a wedding day, a bride and groom are "telling the story" of their past, present and future together. And, in the presence of those who care the most. Make it a real "Story Book Wedding", by taking time to select meaningful customs choices for yourselves, family and friends to enjoy. Ask the Wedding Officiator to integrate the sentiment of your version of the "White Aisle Runner" story into your marriage ceremony text. 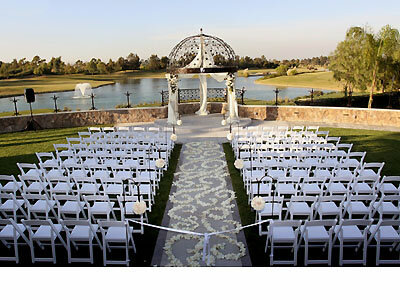 As a Southern California Wedding Officiator, I custom write each ceremony presided. My materials are original, and so are my individual adaptations of traditional and modern wedding ceremony customs. Ask the D.J or Master of Ceremony to include the historical, or your personal rendition of the "White Aisle Runner" story into your marriage ceremony or reception. Include a Statement About the History, or Your Rendition of the "White Aisle Runner" into your marriage program. Record your "Customs Selections Story", to be played during your wedding ceremony celebration - Reception or Wedding Ceremony. 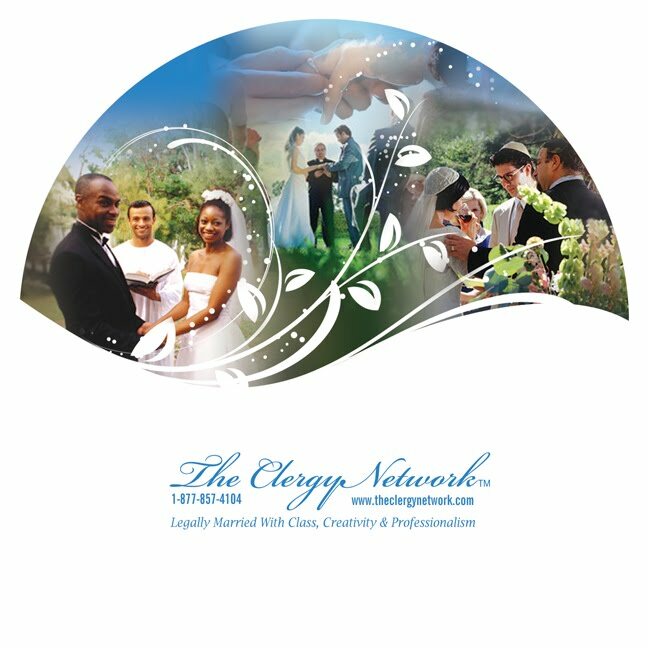 http://www.theclergynetwork.com/ – The Clergy Network of Southern California has a membership of Wedding Officiants which travel to many south land locations. 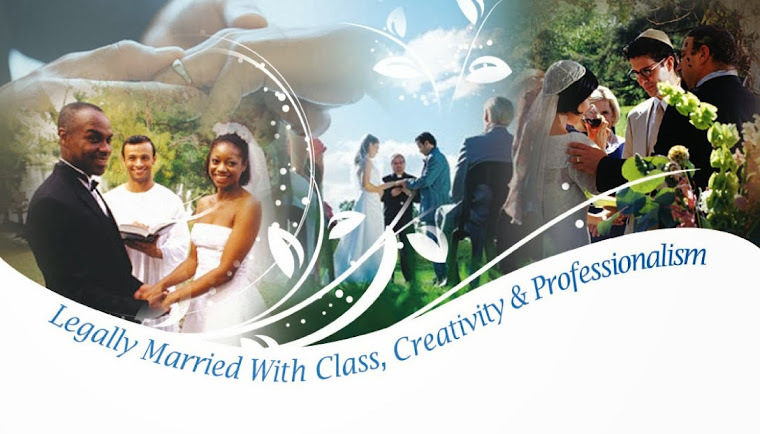 We preside civil or religious marriage ceremonies. We have performed many ceremonies at Wedding Venue locations in Southern California, and are happy to consult via phone an in-person about your Southern California wedding ceremony. To learn more about having a custom written marriage ceremony, private marriage license issuance and a degreed, background checked. Southern California Wedding Officiant contact – info@theclergynetwork.com - Main Office at 714 970 8839. To verify our Wedding Officiants' quality services- Orange County Wedding Planning Center - Wedding Professional Recommended - http://www.orangecountyweddingcenter.com/ or, ask us for references. 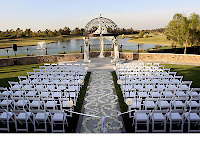 Wedding Professionals - Join Dr. Linda - Celebrity Wedding Officiator - The Real Housewives of Orange County wedding Tamra and Eddie - at www.linkedin.com . To particpate in Dr. Linda's original Wedding Ceremony Articles Gift Program contact us for details. About Dr. Linda - With 6 academic degrees, and years of additional coursework, Dr. Linda is a national expert on "things ceremony", and "things official". As a celebrant, writer, industry innovator, former professor and president of a University, Dr. Linda has a lot of information to provide on "Life Celebrations".